We at Fox Eye Care Group are committed to providing the highest quality eye care for you and your loved ones. 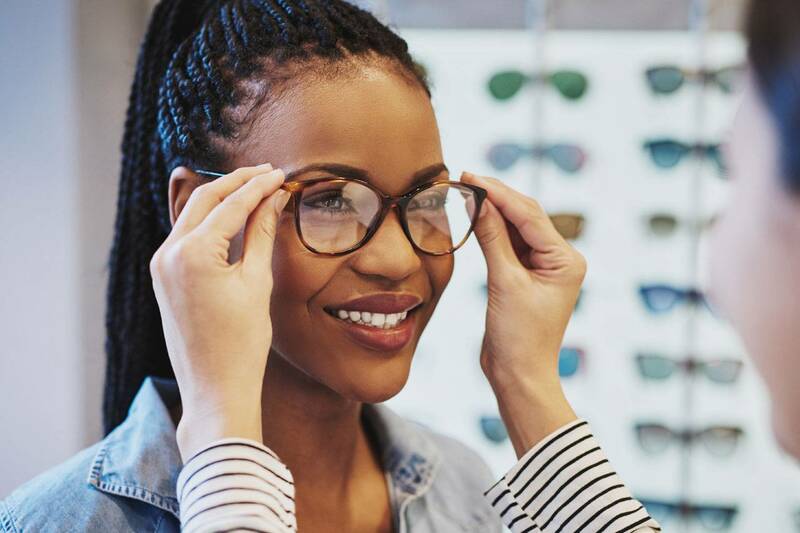 Our caring and experienced optometrists offer personalized and thorough eye health and eye exams, providing the most accurate and comfortable prescription, for eyeglasses and contact lenses. We have an extensive variety of contact lenses in stock, enabling most patients to leave with lenses the same day. We are open 7 days a week to provide the most convenient hours to meet the eye care needs of your family. Our offices are located next to Lenscrafters in Greensboro, N.C. Visit us today! 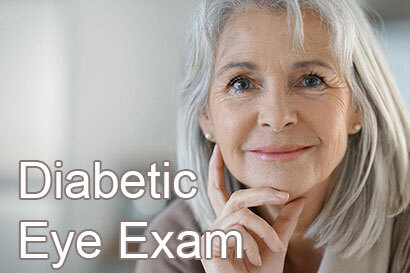 Diabetes is a leading cause of blindness and vision loss in the United States. The only dependable way to diagnose at an early stage is by visiting your eye doctor for regular eye exams. 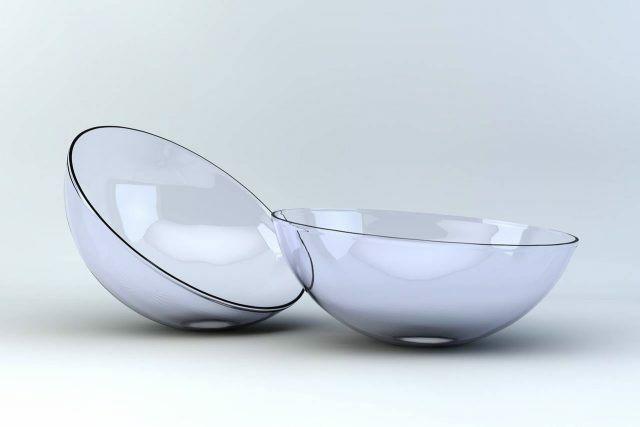 We specialize in contact lens fittings and carry the most advanced contact lenses. Whatever your contact lens needs - we have the perfect contact lens to fit your eyes. 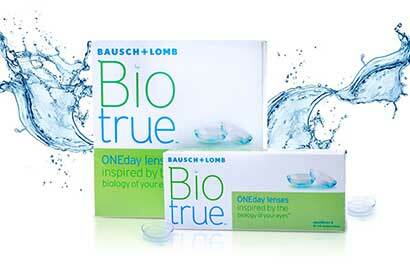 Biotrue ONEday contact lenses are inspired by the biology of your eyes for clear vision & comfort. 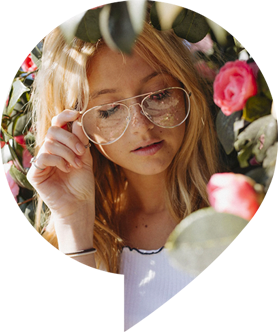 Try Biotrue ONEday daily disposables and see how good your eyes can feel in contacts. Using our Claifye digital technology, we offer eye exams for every age, from pediatric eye exams to geriatric eye exams, as well as eye disease screening.